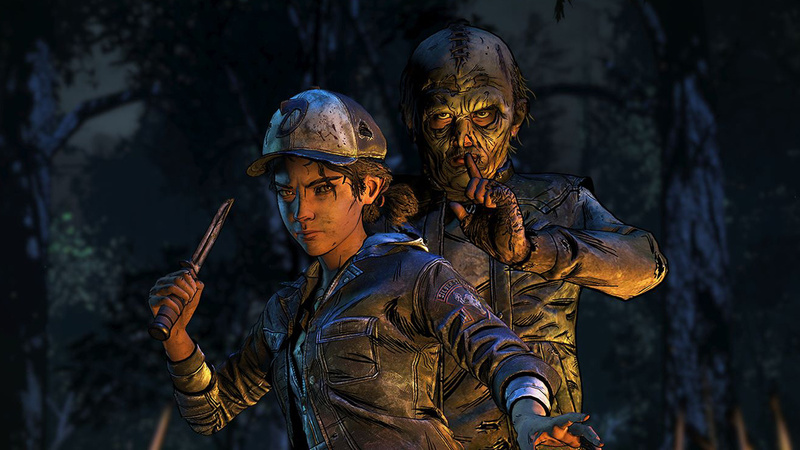 The Walking Dead: The Final Season has been on an incredibly bumpy ride over the last few months; original developer Telltale Games sadly closed its doors last year, putting the game's future in doubt, before Skybound Games saved the day by promising to complete it. Things are definitely looking up now, though, as the entire final season is now coming to Switch in physical form, too. The season's third episode launched digitally on Switch earlier this month, with the fourth and final episode also being dated for a 26th March release on the eShop. This newly-announced physical version is scheduled for a release just after that date on 29th March, as shown in this tweet below from Spanish video game distributor, Meridiem Games. 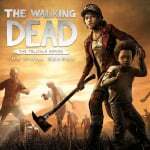 Telltale's The Walking Dead: The Final Season llegará en formato físico también a Nintendo Switch. While no other publishers have confirmed the release just yet, we'd expect to see the game appear across other countries, too - especially in other territories in Europe at the very least. A listing for the physical copy also appeared on the US version of Amazon several days ago, despite no word on the matter from official sources. Meridiem Games has confirmed that the physical edition will include all four episodes of the final season in one package. Have you been playing The Walking Dead: The Final Season episode by episode? Or are you more tempted to give it a go with this physical release? Tell us below. Nice. I'll be picking this up. Now can we please have the other Walking dead seasons physical for Switch as well. When are they putting season 2 up? I'm waiting for season 3 before I even consider the final season. At this rate, I might just get it in another platform in the future. Nice... anyone going to publish the other two seasons for Switch? Well, that's nice in the event of the games possibly disappearing from digital storefronts for any conceivable reason. You get to keep a physical copy no matter what. Thats good at least, a way to own these games physically in-case something were to happen like more legal troubles and remove the games digitally entirely. I want to pick this up, on Switch, but not until I hear confirmations that we are getting the other, previous seasons. I jumped on season 1 when it released. After all that drama with TellTale, unless I hear a new confirmation of their release, I ain't touching this. I only recently played the Walking Dead Season 1 and 2. Pretty good stuff, especially the first season. Yes!!! Yessssss!!! Yes yes yes!!! Am I excited, did I tell you that?! The Switch processor and display are optimised for showing cartoon style graphics. This will be the best way to play The Walking Dead. Eat the Walking Dead dust PS4 and Xbox, Switch is now rocking this ride. Does this let you choose choices from previous walking dead games? I hope we get the rest of the other seasons on switch.